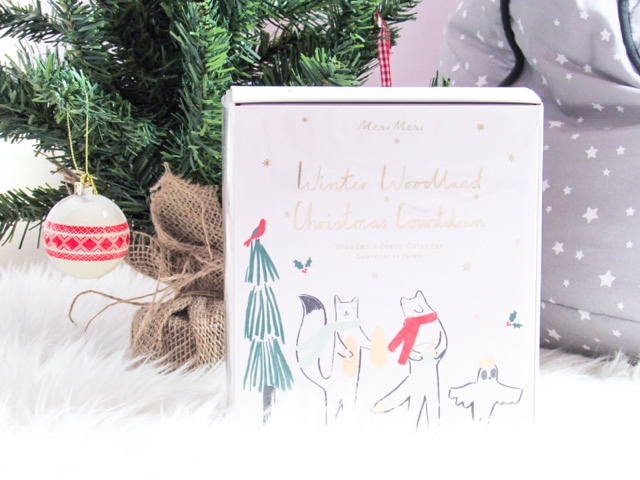 Christmas is well and truly upon us now, with festive songs playing in the shops and a (slightly scary) limited number of weeks until Christmas Day itself. 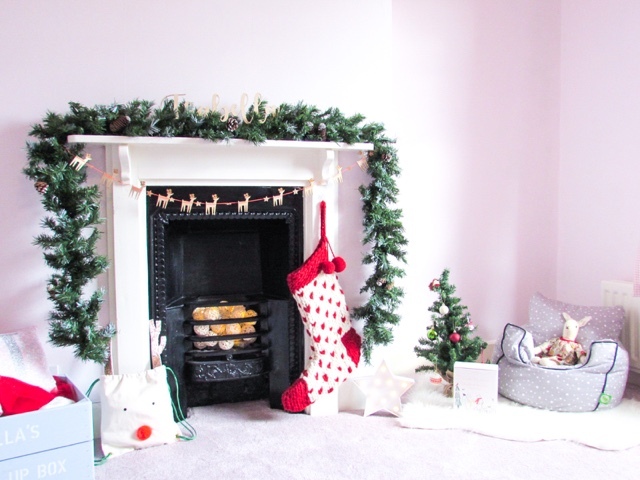 This year is particularly exciting because it is the first year Isabella is properly aware of Christmas and she is also now in her 'big girl' bedroom. A few weeks before Poppy arrived in June we moved Isabella into what was our spare room. Just prior to that we had been busy decorating it as quickly as we could (I say 'we', but at 38 weeks pregnant I was no help to anyone!) and, although it still isn't completely finished, we are so happy with the results. However, now that Christmas is quickly approaching I suddenly realised that we didn't have any festive decorations for the new bedroom. Last year that room was filled with an old double bed, broken desk and boxes we still hadn't unpacked, therefore in no need of any kind of decorating. 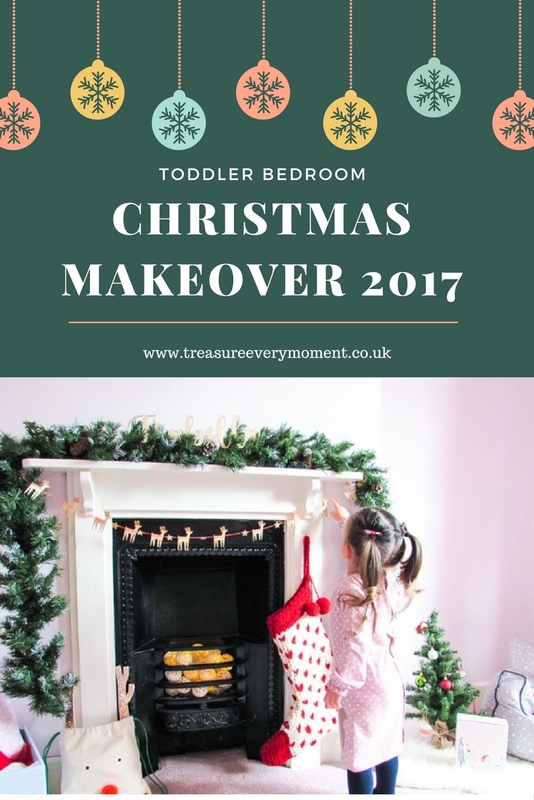 Fast forward a year and Isabella's bedroom was in need of a touch of Christmas magic! Party Pieces is a website I was familiar with from planning and organising Isabella's first and second birthday parties, which you can see here and here. 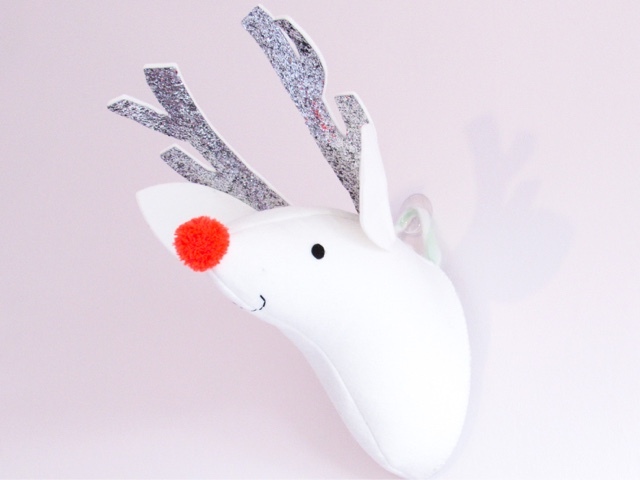 But it is also the place to go for Christmas decorations, tableware, advent calendars and stocking fillers. 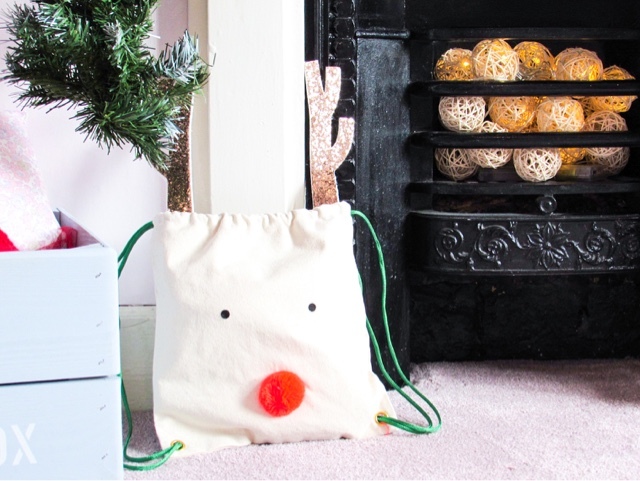 In the Christmas section of their website it is filled with fun, cute and stylish decorations suitable for every room in your house. 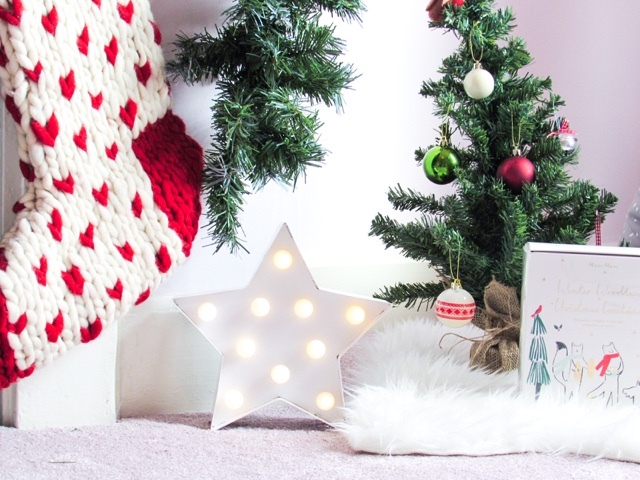 It was the perfect place to get both inspiration and decorations in order to add a little festive magic to Isabella's bedroom. After spending a while browsing there was one brand that I kept being drawn to, Meri Meri. 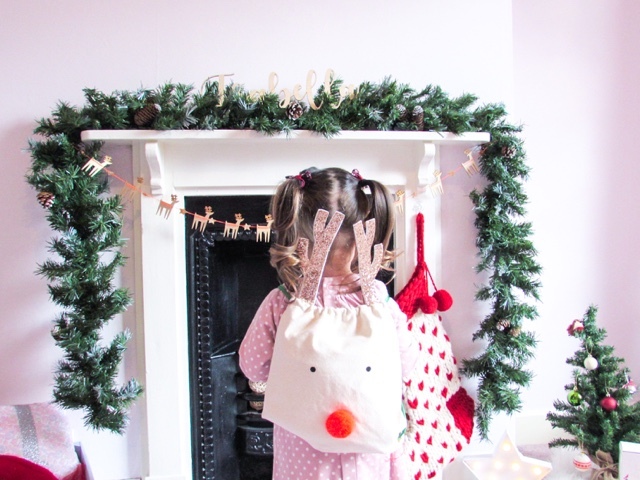 Their cute reindeer range of decorations would be perfect for Isabella's bedroom and the matching neon orange throughout their Christmas range adds a fun twist. Party Pieces stock a lot of the different Meri Meri ranges, from mermaid party plates to unicorn balloons, so if you're a fan like me then it is the place to remember when it comes to planning special events. I am always so impressed with the prices at Party Pieces too, they have large sale sections and their pricing is always competitive and fair. 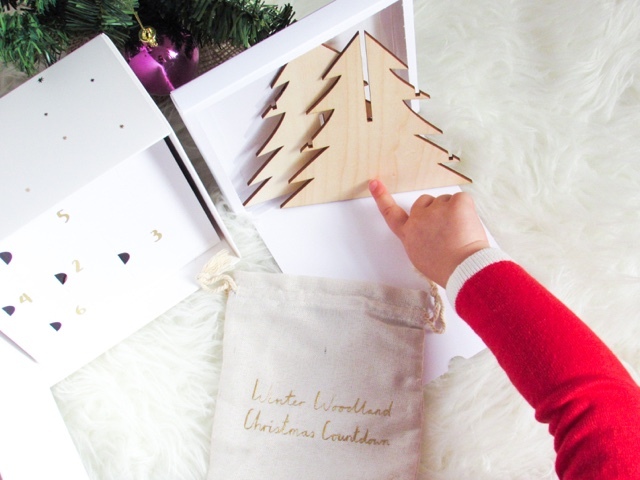 What are your Christmas decoration 'must-haves'? There are some fantastic decorations here. The light up star signs look great! Ahh, this is the sweetest room ever. I'd actually have this for me! The room is looking absolutely beautiful. 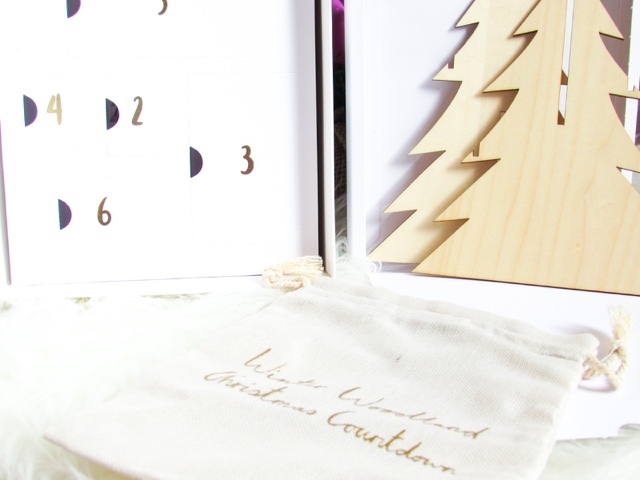 I love the reindeer garland and the winter woodland Christmas countdown calender. 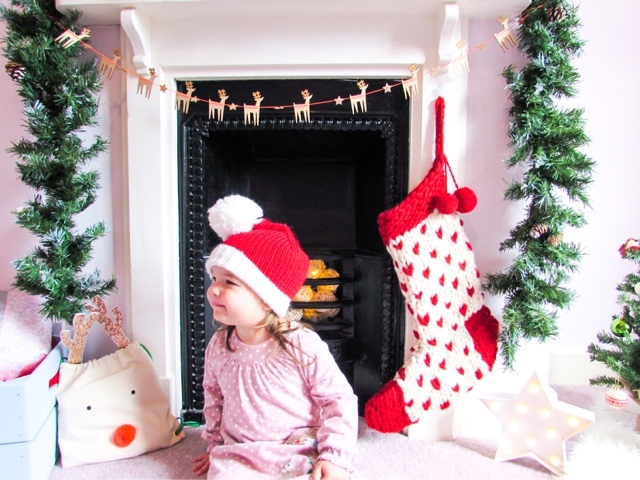 Ahhh I love what you've done here the styling is fab and all the items are super cute - I love the Reindeer head especially! It looks really lovely and festive! I've bought my boys some Xmas duvet covers, which I will out on as a surprise for 1st December. This looks beautiful and SO festive. I can't wait until my little one has her own bedroom when we move! love this post, and as always the pictures! Such a gorgeous mantel piece. I love picking up Christmas decoration. 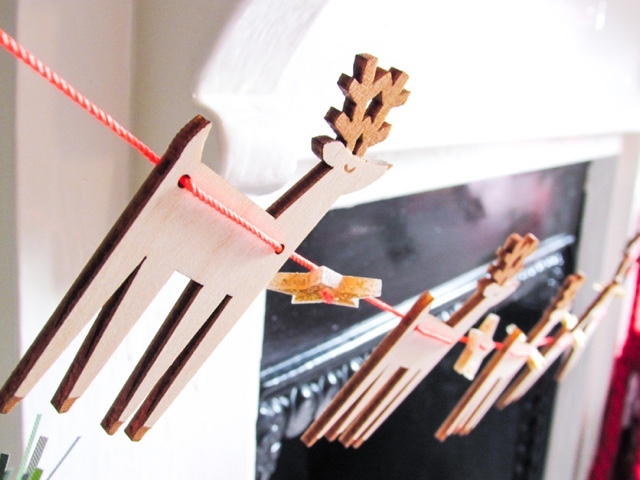 I picked up a reindeer garland that lights up at the weekend. That is going to go onto the mantel piece next week. I love the wreath garland! 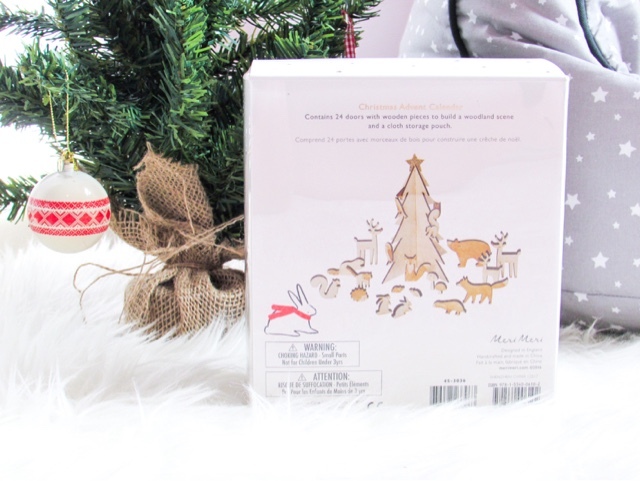 That's my favorite but I also love the reindeer decorations too! Your decorations are beautiful! Loving the Christmas cheer and decor. I can’t believe Christmas is almost here. 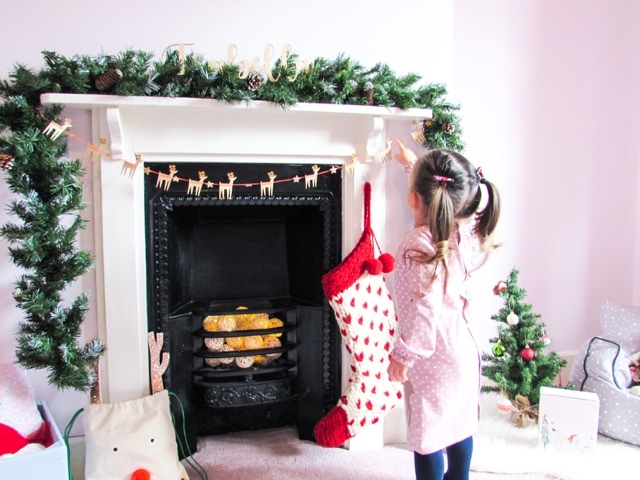 Some gorgeous ideas here, I love the reindeer garland. 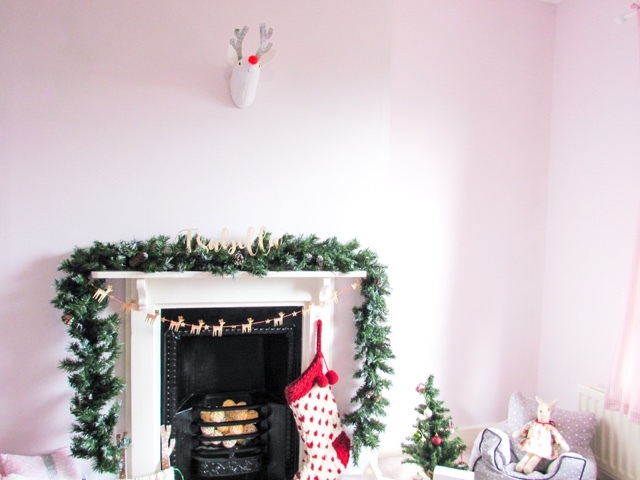 Reindeers feature heavily in my christmas decorations as my girls love them so. I have made 9 worksheets showing how to draw and paint various crystals and gems step by step. Click here to know more about how to paint crystals? What is diamond painting? Applying the diamonds in a painting is a simple three-step process that is meditative and relaxing, providing hours of enjoyment as you re-create your design. While looking for pp bags manufacturers in India, I landed on your blog which provided me a great amount of knowledge on mulching and its benefits. Thank you so much. This report on Global POF Shrink Film Market Outlook 2018-2023 is of considerable value and help to the pet bottles manufacturers in Gujrat, suppliers and consumers at large. Food packaging is an ever growing market with innovations and giving birth to new materials every day. Plastic shrink packing is seen on almost every product and the new material Innate Resins will only add to the worth of plastic packaging in the food packaging industry. Saving water is crucial in all walks of life. Every day, people are trying to utilize water and water resources t get optimum utility. Be it through use of plastic mulching agriculture or developing water purification chemicals. Congratulations to FILMTEC™ ECO Reverse Osmosis (RO) for garnering a prestigious Edison Award for its ability to significantly reduce the energy required to remove impurities from water. Many Australians are looking to invest in crypto currencies, the lack of technical know-how is preventing most of them from diving into the digital currency waters. There are also concerns about security and a safe return on investments. This blog providing information on hedge funds Australia will help people at large. Good and useful information cited in the blog about fund managers and equity funds. Psoriasis is a skin condition in which skin cells build up and form scales and itchy, dry patches. Alpha Plastomers manufacture PP/PE liners which can be laminated with or inserted into Big Bags and used for Bulk Storage Transportation. Rekonstrux nail serum penetrates the nail and helps to prevent the spread of the fungus within the nail and to other nails It contains hydrolyzed keratin which restores moisture.